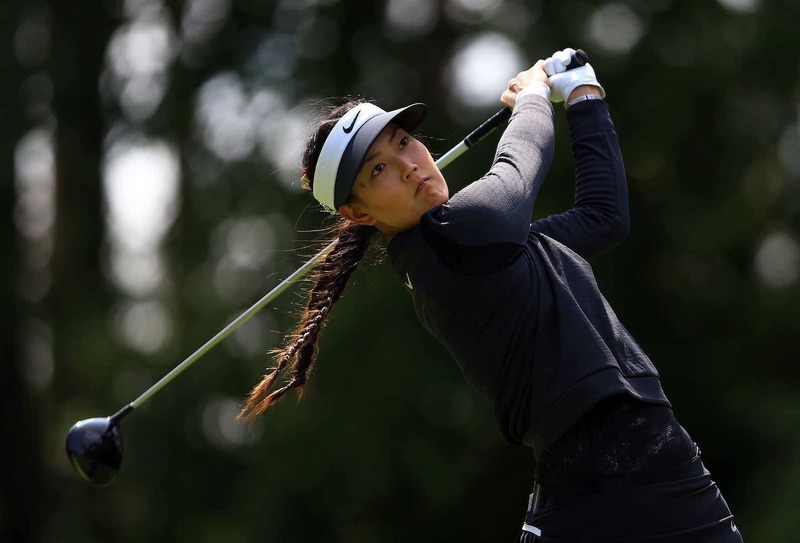 Michelle Wie was competing in the Canadian Pacific Women’s Open, and at four under par after Saturday’s third round, when she suddenly had to withdraw. According to a statement from IMG, her management, Wie was scheduled to have her appendix removed in an Ottawa hospital on Sunday. All is well though, and Michelle took to Twitter to post this on Monday morning. We hope that Michelle recovers quickly. Appendicitus is no fun whatsover, and she's well rid of the darn thing.